If you’re in fulltime education and you’re interested in finding short term work for the summer months, you might be keeping your options open and be willing to consider any paid work. But if you’re studying business and retail management at university, there are two types of Sainsbury's summer vacancies that will help you experience retail management first hand and give you an insight into the world or retail. This type of placement offers an opportunity to work within a team on a business project for two months during the summer. The placement presents candidates with the opportunity to experience the Sainsbury’s company culture and gain an understanding and appreciation of the challenges involved with retail work. The most appealing part of the course is that once it’s completed, you’re accessed for a place on the Property Graduate Scheme. This type of placement begins during the first week of July and run until the last week of August. 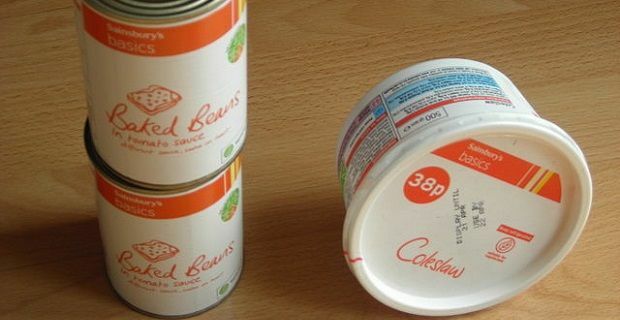 The other type of scheme operated by Sainsbury’s revolves around their own brand products. The placement is typically 8 to 10 weeks long. As with the property placement, this opportunity places you in a team and gives you a business project to complete. If you take part in this scheme, you’ll get a broad overview of the business while experiencing the values and opportunities that have made Sainsbury’s one of the nation’s top retailers. If these two schemes sound interesting to you and you’d like to apply, you can do so online at sainsburys.jobs/signature/information/application. The process of applying and then being selected is a lengthy one but the rewards on offer from Sainsbury's make the efforts worthwhile. Overall there are five stages during which you’ll be expected to undertake a telephone interview, as well as tests on your verbal and numerical skills. Would you be interested in a Sainsburys job in Sale?